Ryan Babel may turn out to be the only player Fulham sign in January, Love Sport understands. The Dutch attacker signed a short-term contract with the club earlier this month as Claudio Ranieri looked to strengthen the squad that had more than £100million spent on it over the summer. The Italian boss is also understood to have been in talks over a move for Chelsea defender Gary Cahill but Fulham could not offer him the wages required. And now multiple club sources have told Love Sport that they are worried the Cottagers will not bring in anyone else over the next two days, despite the fact that they remain seven points from safety and have conceded more goals than any other team in the Premier League. Danny Drinkwater and Victor Moses have also been linked with a move across West London and were even given a training ground tour in an effort to convince them of the club's merits but those transfers have also failed to materialise. The lack of activity has left fans particularly disgruntled with Fulham vice-chairman Tony Khan who has promised investment and 'multiple signings' in January to help the club's stricken league position. Ranieri meanwhile appears to believe he will be given the chance to sign reinforcements this week before the transfer window slams shut at 11pm on Thursday night. "I don’t know if Cahill is on our lists. 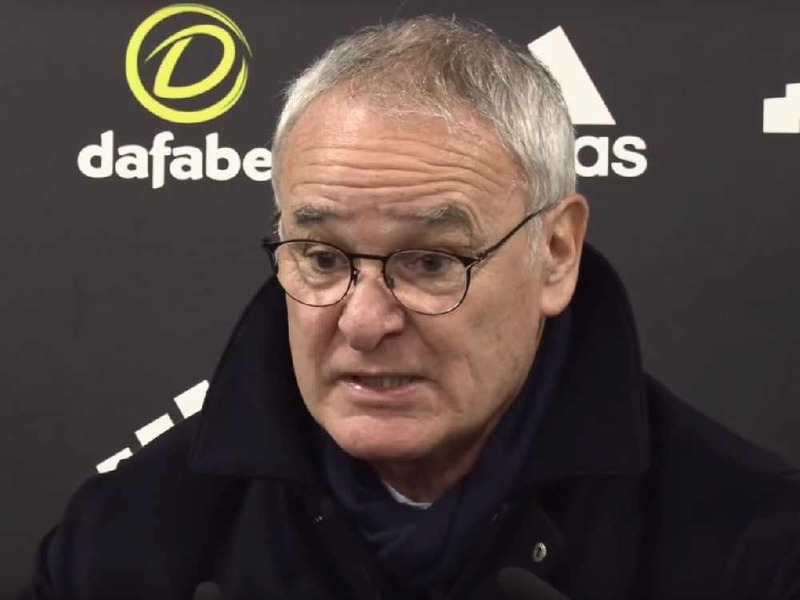 We have alternatives and I am sure the club will try to do the best for the team," Ranieri said. "We are looking for good opportunities. "If somebody come in the battle will be very hard, but we are always positive and never give up and we are ready to make the maximum effort. "I think the recruitment, Tony Khan and everybody are working hard to give us the opportunity for me to choose the best for the team." Khan himself has been keen to reinforce that Fulham still believe they are in with a chance of avoiding relegation. "To the squad, staff and supporters, some people are waving the white flag and saying we should surrender. People said the same when we were six and four points behind during the past two seasons. We closed the gap both times," Khan wrote on social media earlier this month. "We can close this gap. It's on our players now to fight, finish and win. "Our squad has great moments but they've shown their abilities more often than they've gotten the points we need. "As with last January we'll make multiple signings to improve the squad."